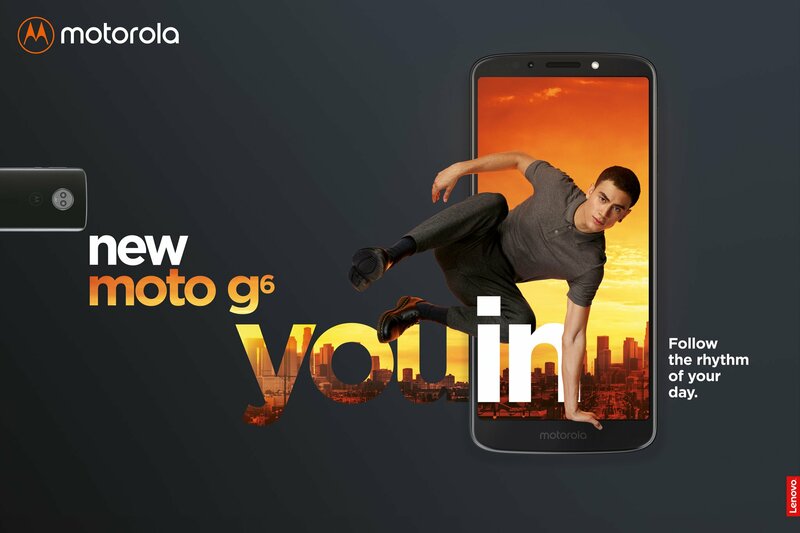 April has begun, and this month, Motorola is finally launching its G series phones that include Moto G6, Moto G6 Play, and the Moto G6 Plus. In the past three months, there have been a ton of leaks that revealed every single detail of all the phones. Today, the official marketing material of all three smartphones has leaked, and this confirms that the launch is happening pretty soon. 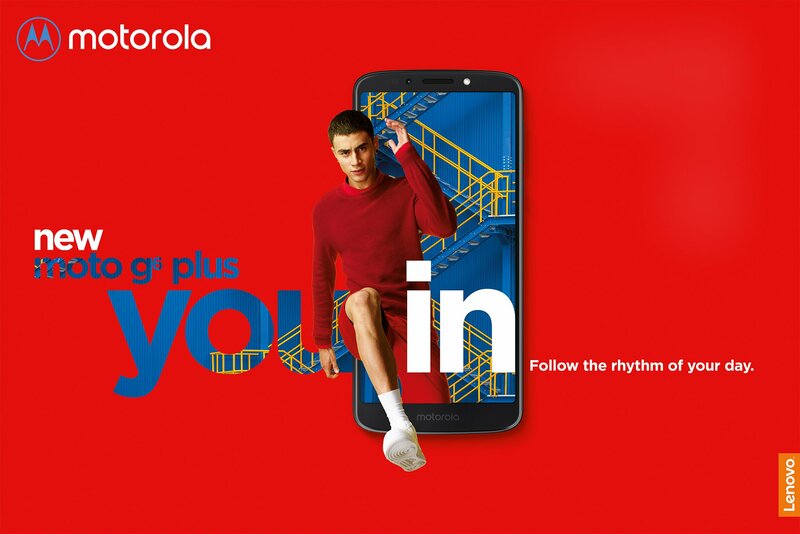 NOTE: In all the images below, the front design is of the Moto G6 Play. 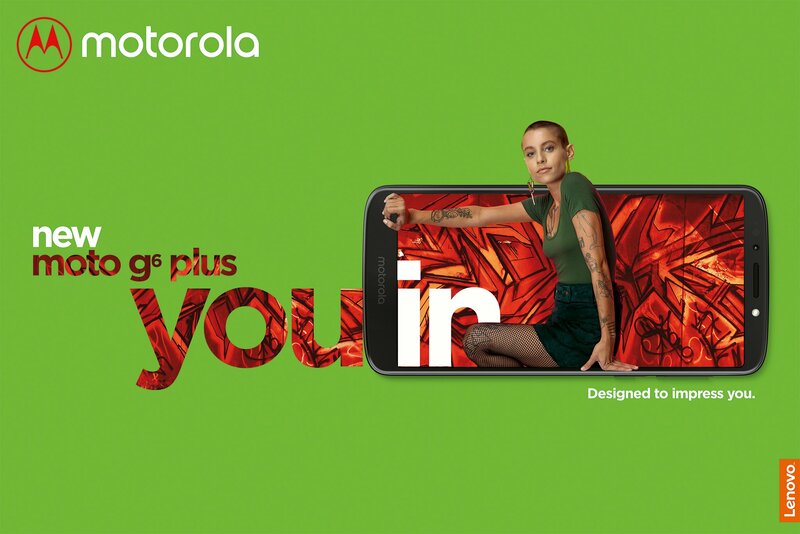 That’s why there is no front-facing fingerprint scanner on the Moto G6 Plus’ image also. 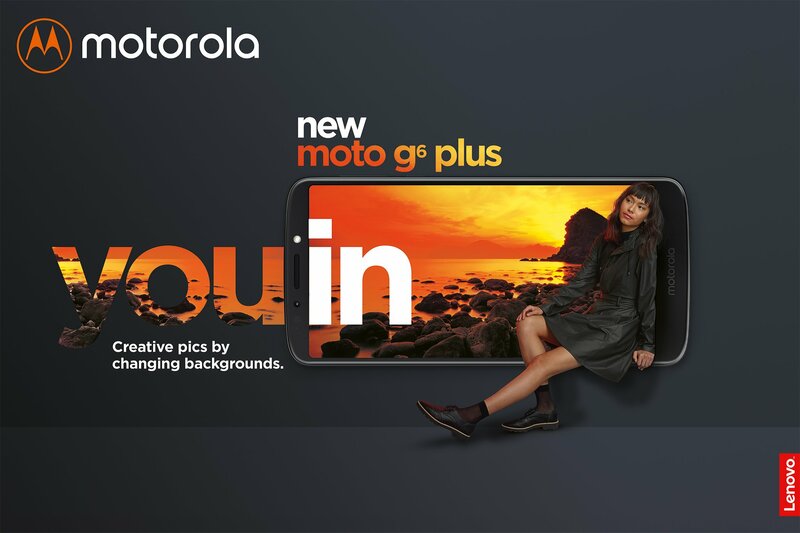 The dual camera design on the rear is of the Moto G6 Plus. The fingerprint scanner is going to be on the front. 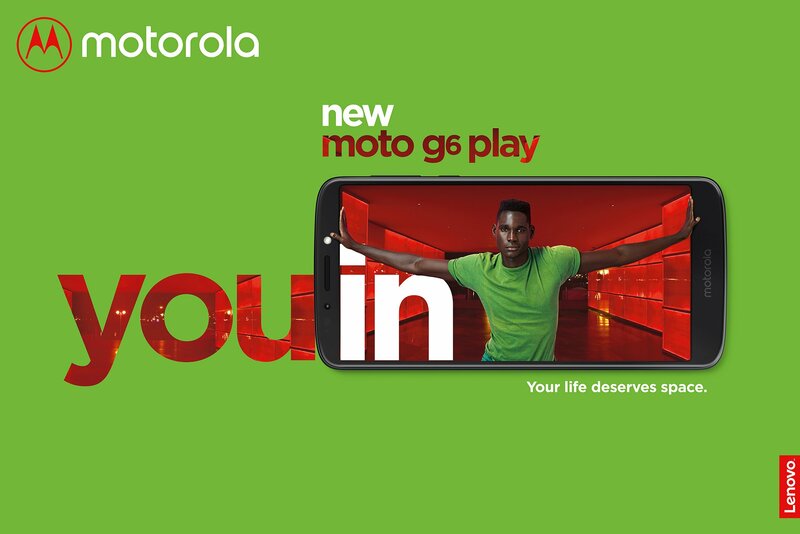 The front here is of the Moto G6 Play. 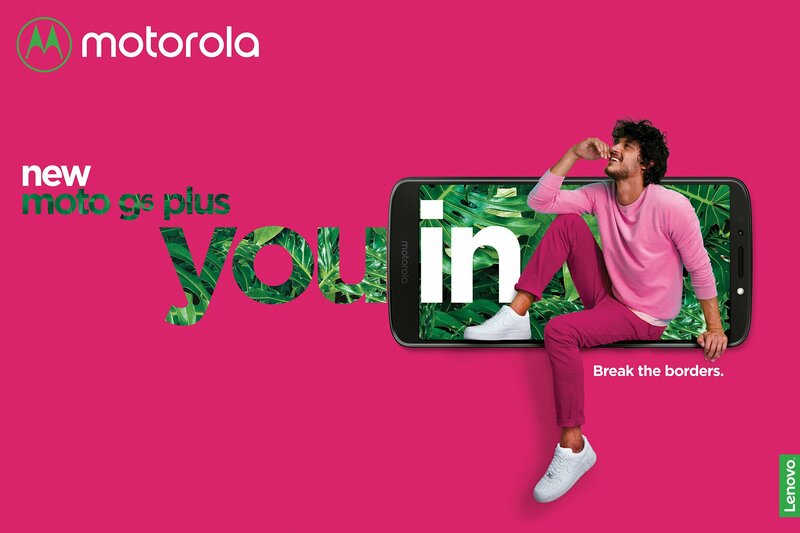 Keep in mind that the Moto G6 and G6 Plus are indeed coming with front-facing fingerprint scanners. 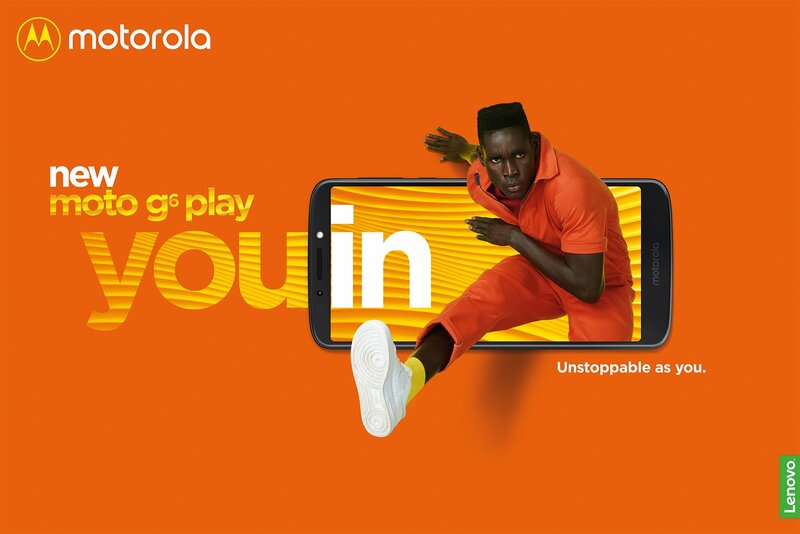 There is a mistake in the images above as they show the front of G6 Play in the G6 and G6 Plus’ images. 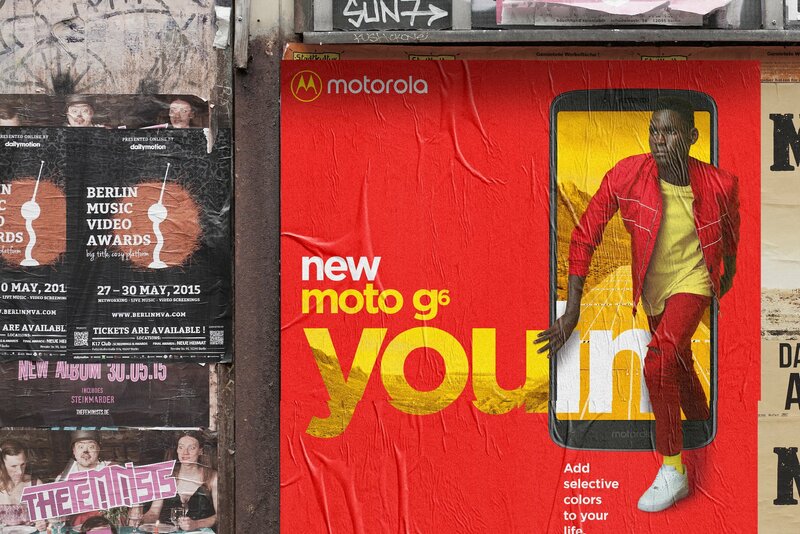 In the marketing materials above, we can notice that Motorola has tried to highlight the 18:9 display and the camera features. 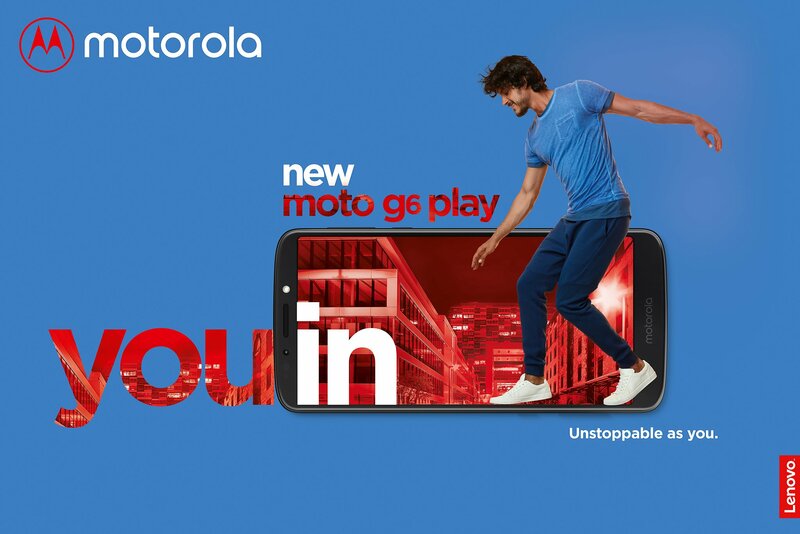 As far as the specifications are concerned, the Moto G6 Play is coming with a 5.7-inch HD+ display having 18:9 aspect ratio. Under the hood, there is Snapdragon 430 processor, 3GB RAM, 32GB ROM, a single rear camera with PDAF and LED flash, 4,000mAh battery, etc. 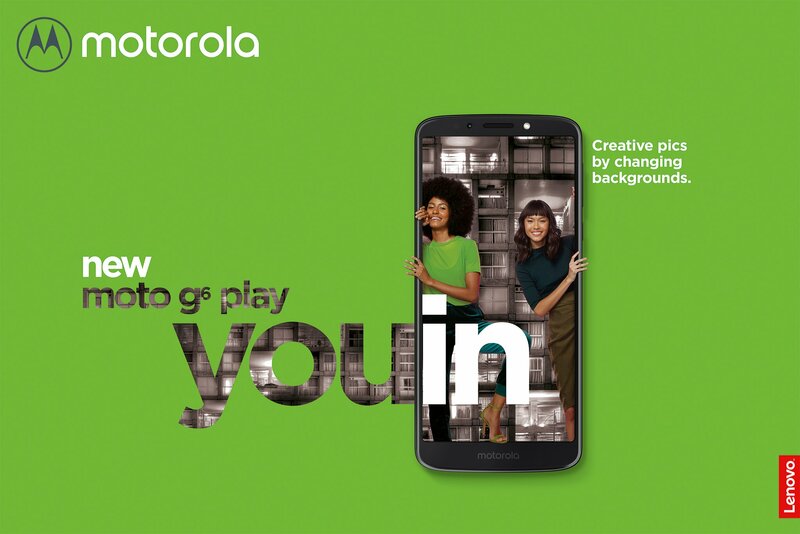 The Moto G6 has a 5.7-inch Full-HD+ display with the same 18:9 aspect ratio. Snapdragon 450 processor powers the device and there is 4GB RAM along with 64GB ROM. Under the hood, the G6 packs a 3,000mAh battery, and there are dual rear cameras. Coming to the G6 Plus, it has a 5.93-inch Full-HD+ 18:9 display and the Snapdragon 630 processor powers it. There is 6GB RAM and 64GB ROM. 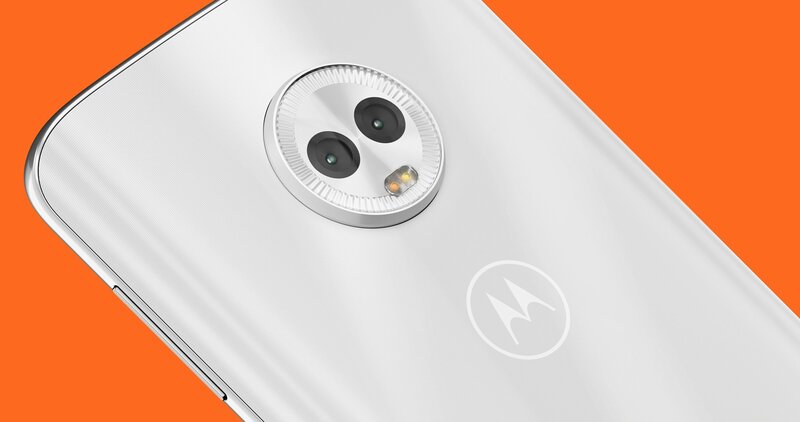 On the rear, there are dual cameras, and the Moto G6 Plus has a 3,200mAh battery inside. The launch is happening pretty soon so stay tuned.